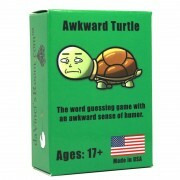 Join over 100,000 People Who've Played Awkward Turtle Launched in January 2015, Awkward Turtle has .. 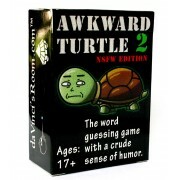 The Requested Sequel to Awkward Turtle Has Arrived Awkward Turtle 1 has been a bigger hit than we h.. 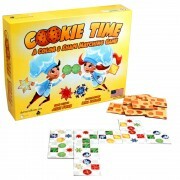 The smell of fresh cookies wafts through your kitchen. 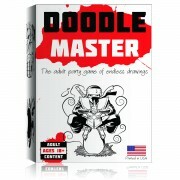 Radiating from the oven is the glow of heat a..
Now Available Doodle Master is an adult party game that brings out your inner artist. 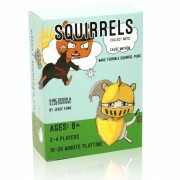 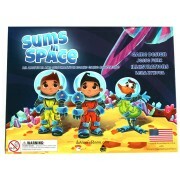 4+ pl..
A Game for Kids and Adults to Play Squirrels is an easy card game to pick up and play with kids ..
A Math Board Game Adventure for Kids Our Most Loved Game for 2016 On a deep space mission, you..